Most descriptions of Grand Teton National Park’s Lake Solitude employ some sort of pun on the actual lack of solitude. The alpine lake is one of the most popular longer day hike destinations in the park. The steady stream of people, with enviously small daypacks, heading out as I trudged in with my bulging expedition pack suggested that this August afternoon was no exception. But that night, the third of our trip, with camp made nearby beside a wildflower flanked stream, I sat on a rock beside the famous lake, watching the mountains change colors in the setting sun, and was entirely alone. It wasn’t the most beautiful lake I’d ever seen, or even a novel one — I’d been there numerous times. It wasn’t even the best view of the Tetons, though they shone in the low evening light. But, the quiet, the actual solitude, was magical. This, I thought, is why you backpack the Teton Crest Trail. I’d seen most of the renowned trail via day hikes and single-night camping trips in the years I lived in Jackson. But all the “best-of” and “can’t miss” list hype was too much to resist — I had to come back and to do the whole thing in one go. I secured my permit in January for four days and three nights. We started at the top of Jackson Hole Mountain Resort’s aerial tram, camped at Marion Lake the first night, in Alaska Basin the second night and in the North Fork of Cascade Canyon near Lake Solitude the third. 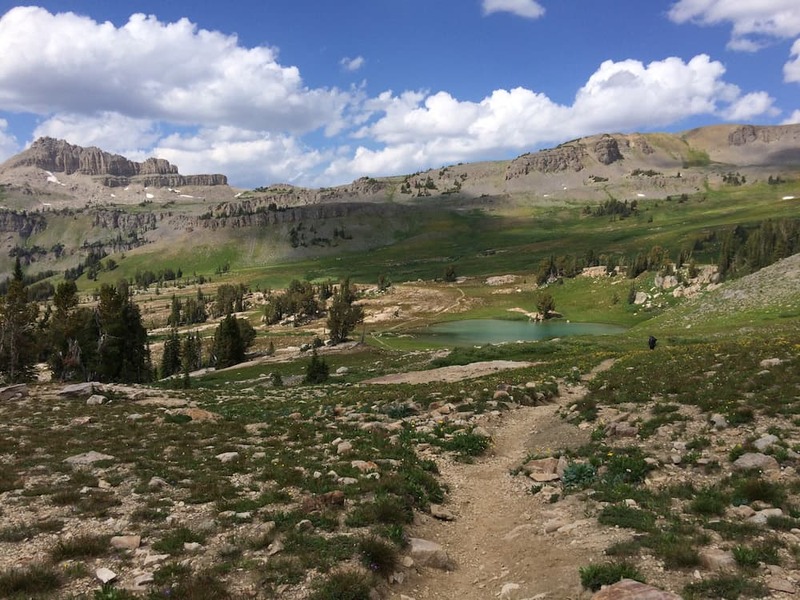 On most maps the true Teton Crest Trail starts on Teton Pass, crossing into the park via Philips Pass, but few people go that route according to Andrew White, spokesman with the park. “What you want to call the Teton Crest Trail today is a little bit in the eye of the beholder,” he said. Depending on where you start, the trail runs between 30 and 40 miles. Most people, like my party, start at the top of Rendezvous Mountain at Jackson Hole Mountain Resort. To truly experience what makes the Crest Trail famous, White says he thinks hikers need to hit Marion Lake, about 6.5 miles from the top of Rendezvous Mountain, Sunset Lake in Alaska Basin, and, of course, Solitude Lake, which he calls one of the park’s “crown jewel” lakes. The route requires a climb to Hurricane Pass from Alaska Basin and later 10,720-foot Paintbrush Divide — a final push where snow is common and serious enough to require an ice ax into late July. Even in late August I was happy for trekking poles as we made our way across several diminishing patches of snow where a slip could have taken us to a rock pile below. From the first step it’s easy to understand why the Teton Crest Trail appears on all those best backpacking lists. The views began immediately. They started at the top of Rendezvous Mountain, but as we made our way to Marion Lake, fields of wildflowers framed the bottoms of rock faces — and we weren’t even to the “scenic part” yet. The “good stuff” is often said to start near the Death Canyon Shelf where you start walking toward the Tetons. From there you can take in sweeping views of the canyon below. Most people hike the trail South to North, so you travel toward the Tetons. When you crest Hurricane Pass it almost feels like you could reach out and touch the iconic peaks. 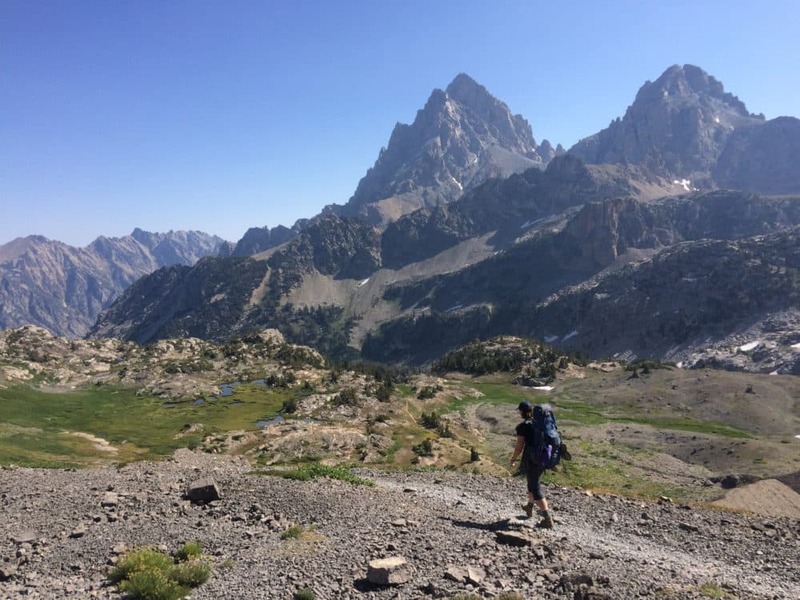 While some people tackle the route in a single day, or limit camping to only one night, the Teton Crest Trail is meant to be savored. There is no “destination.” Each step provides another unobstructed view. The trail is perfectly designed to showcase some of the most scenic parts of the park’s backcountry. Almost immediately after Congress established Grand Teton as a national park in 1929, Fritiof Fryxell, the park’s first ranger, envisioned and mapped a trail system for the park. He designed a plan with a trail across the valley floor, one across the high country, and spurs up the canyons linking the two parallel main routes. 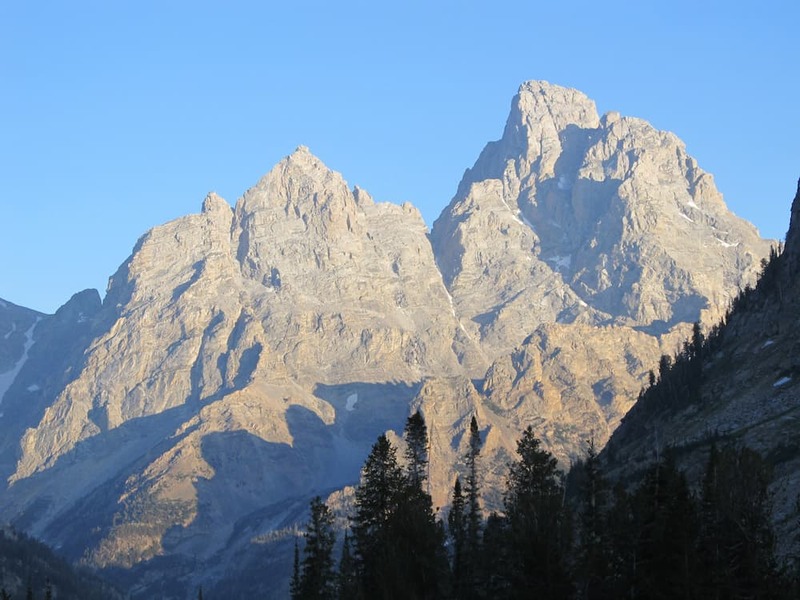 What would one day become the Teton Crest Trail began as the Skyline Trail, the heart of which linked Death and Cascade Canyons. The Civilian Conservation Corps, created to provide jobs to the unemployed during the Great Depression, finished the trail in 1934, White said. 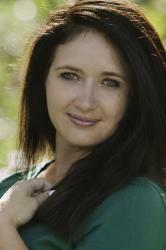 “The trails really are living things,” White said. 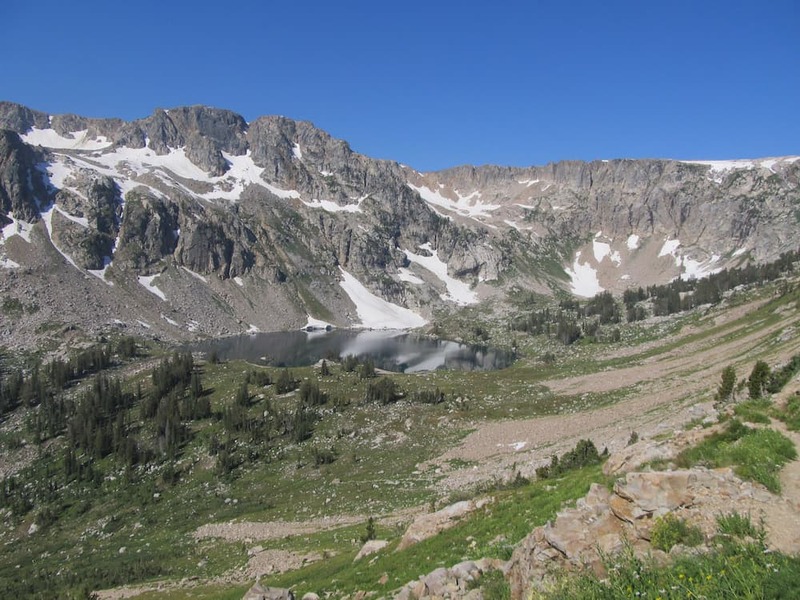 The Skyline Trail began in the South Fork of Cascade Canyon and skirted east of Hurricane Pass over Avalanche Divide, but constant rockfall from the Avalanche Canyon headwall forced the park to reroute the trail over Hurricane Pass in 1938. No one knows exactly when the Crest Trail took its current name, other than it happened before 1965, White said. Today, as the park’s most famous trail, it is also one of its most popular. The park doesn’t keep exact numbers, but White estimates about 1,000 people hiked the Teton Crest Trail in 2016. Support Peaks to Plains with a tax deductible donation today. I liked meeting people traveling the same trail at difference paces, yet I marveled at the long-stretches where I saw no other parties. It wasn’t until my group made its way up the trail toward Lake Solitude that I saw the crowds. Yet even there, during peak season of a busy year, when evening found me on my rock beside Lake Solitude, I felt I had the mountains all to myself.